The American Library Association-Allied Professional Association (ALA-APA) is legally a separate organization from the American Library Association (ALA). ALA continues in its Internal Revenue Service status as a 501(c)(3) educational association. ALA/APA is a new, 501(c)(6) organization – a professional association. 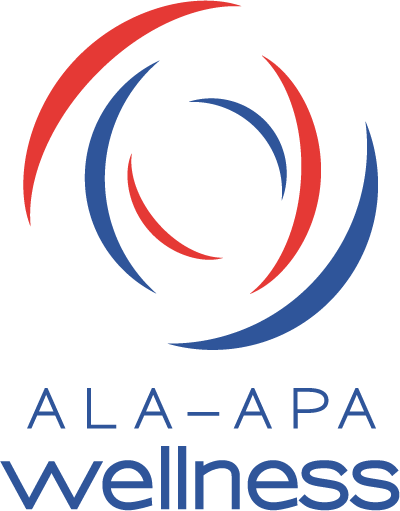 ALA-APA is a service organization to ALA, not a membership organization. The structure, organization, and operation of ALA-APA will be as simple as possible. The impact of ALA-APA on ALA activities, services, and revenues will be minimal. Certification of professionals in specializations beyond the initial professional degree. The Association of Specialized and Cooperative Library Agencies (ASCLA), the Library Administration and Management Association (LAMA), and the Public Library Association (PLA) have developed a Certified Public Library Administrator program. Salaries, addressed through the proposed Campaign for America’s Librarians. A transition period of 2-3 years will allow ALA-APA time to address the initial issues within certification and pay equity, under the new governance structure and the new IRS status, and to develop the structures for long-term sustainability.